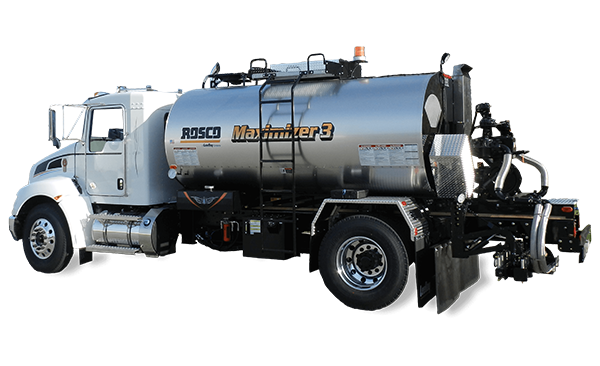 With a larger fully circulating extending spray bar, the Rosco Maximizer 3B has the ability to cover a wide area in an extremely efficient manner. Admired by contractors and municipalities alike, this trusted machine always delivers an accurately consistent end result. With the aid of a large color monitor, operators can monitor vitals, oversee the variable width and rate control or engage the enviro-flush clean out system among others. 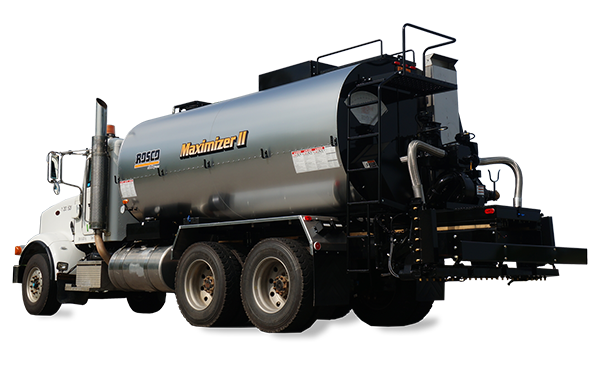 The Maximizer 3B is a highly versatile piece of equipment designed with the end user in mind.